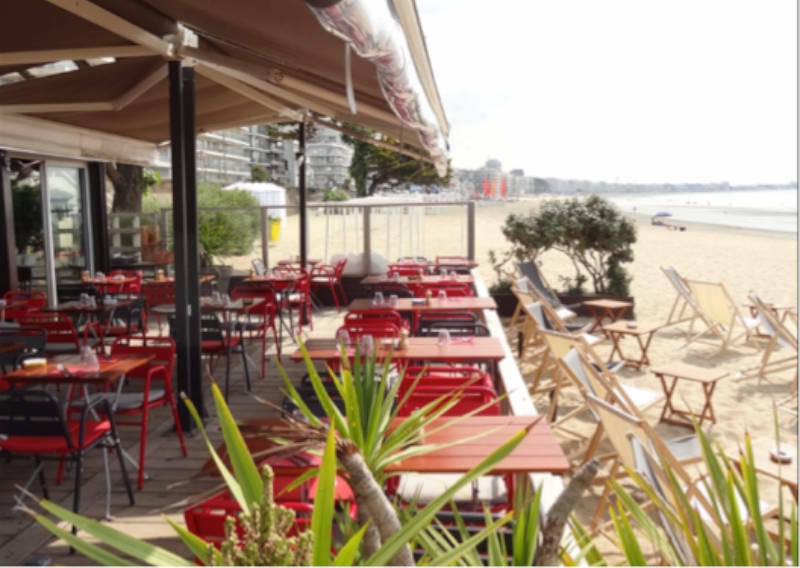 Where are the beach restaurants in Loire-Atlantique? 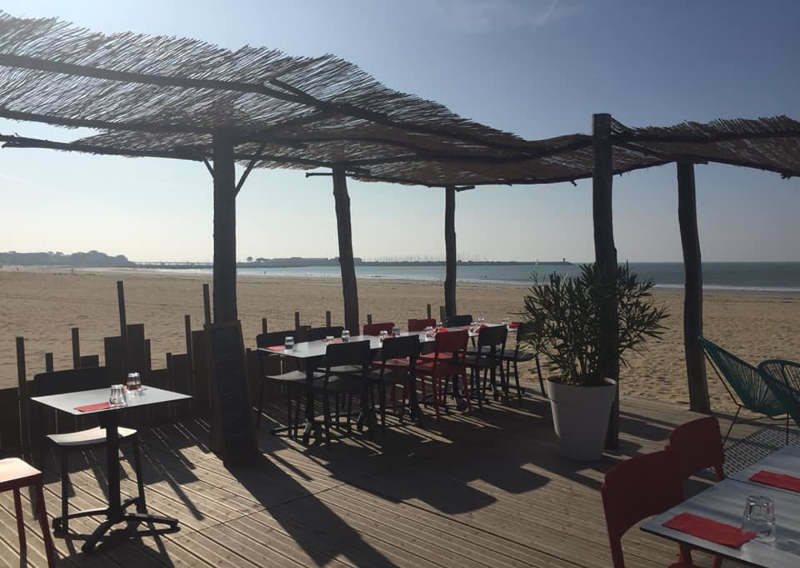 Discover the private beaches on the wide beach of La Baule for a panoramic view of the Atlantic Ocean while sitting at a good table or lying on a deckchair for sunbathing. 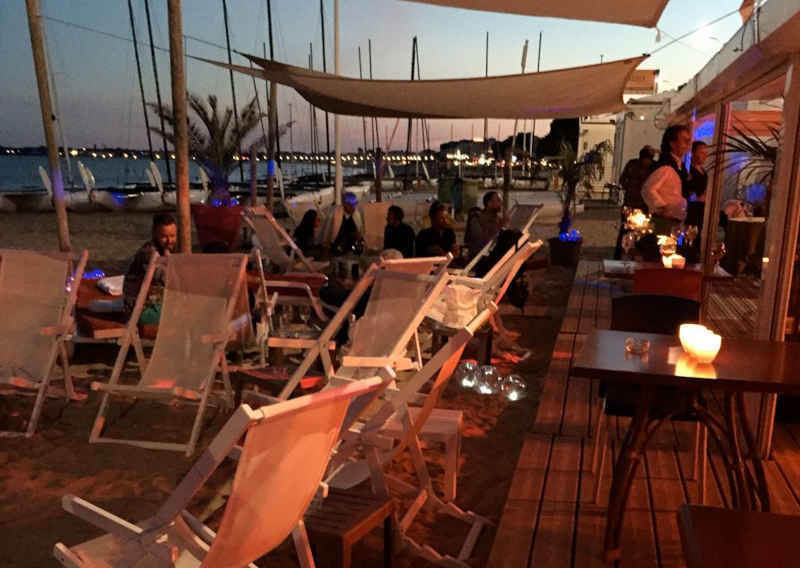 To locate the nearest restaurant click on this link: private beach nearby.